Our slides are a great hit at Carnivals, Fetes, Fun Days, Community, PTA’s, Schools, Children’s Parties, Weddings, Christenings, Corporate events. 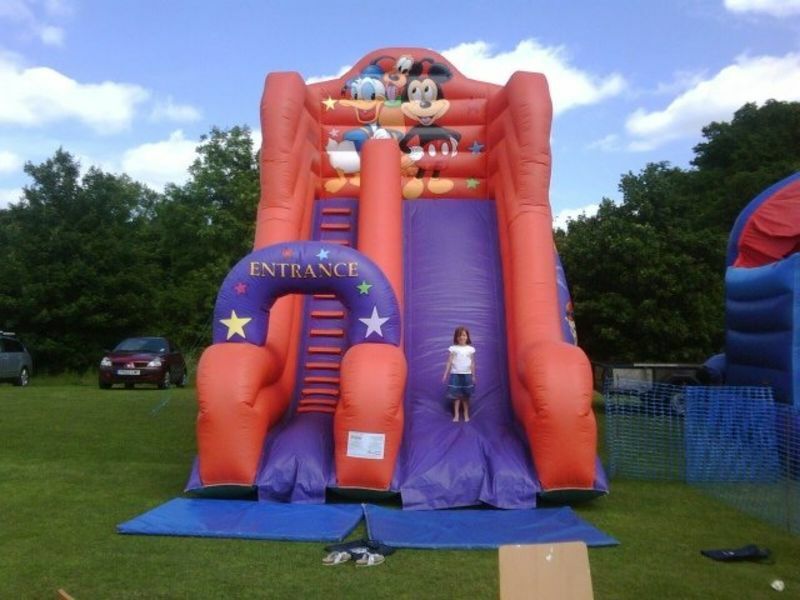 Our Slides are available to hire in Burton on Trent, Swadlincote,Derby, Uttoxeter, Ashbourne and all surrounding areas. 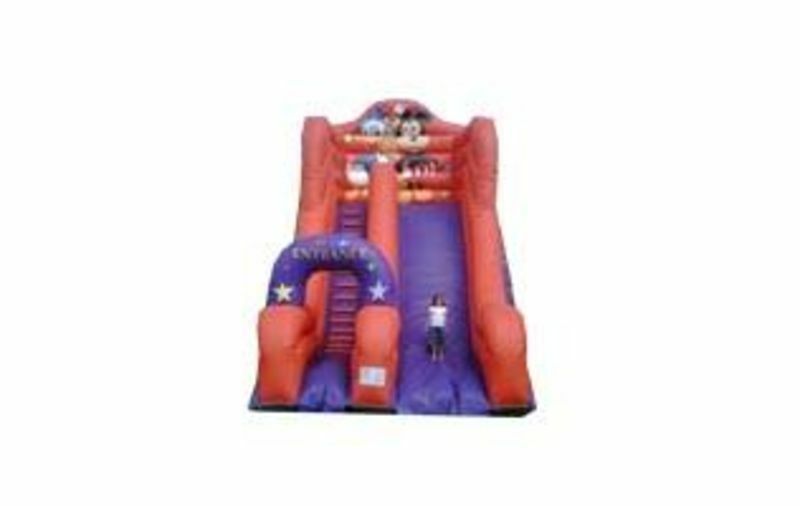 It's also ideal to be added to a package of inflatables for corporate events and teambuilding activities. For larger bookings we can travel outside of these areas. Please contact us for a quote. Suitable for up to 14 year olds.